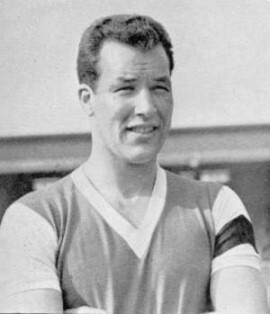 Mel Charles was the 476th player to appear for Arsenal. 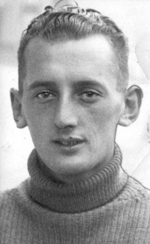 A Welsh international captain, he was at home at centre forward, centre back or wing half. 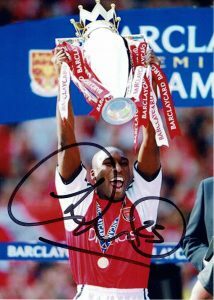 A free scoring versatile player his time at Arsenal was marred by injury. 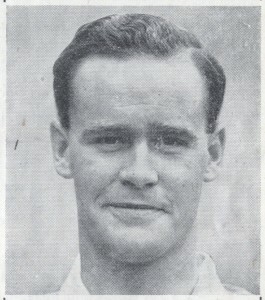 A proud and courageous cricketing Yorkshireman he spent a couple of years in red and white at Highbury in the junior sides before his reversion to full whites. 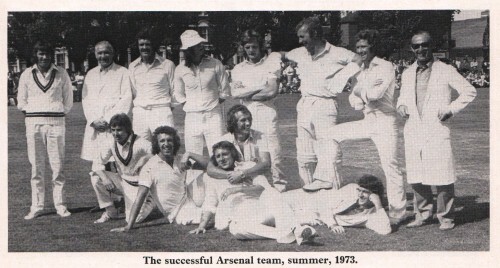 On the day the Ashes starts here is a brief history of Arsenal’s relationship with cricket, which adds to our previous article The Arsenal Cricketers. Check out Charlie’s hat, and Bertie’s sunglasses! This is a three-part article that is probably the most important that we will write. 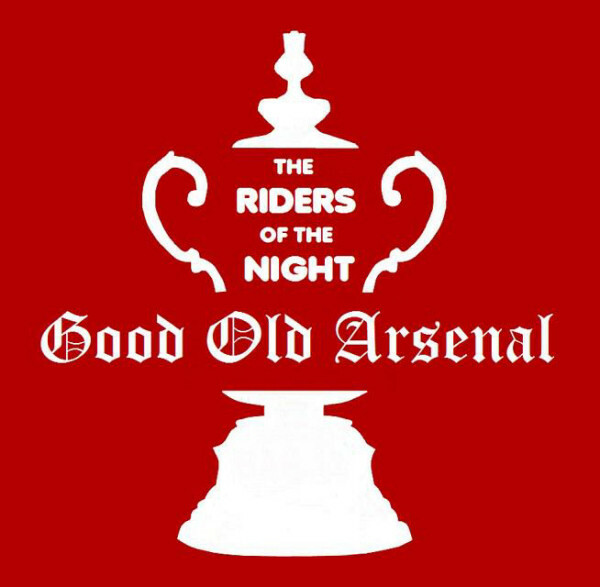 It explains how we found a discrepancy in Arsenal’s early history that snowballed until we realised that much of what has been written about the club before the First World War is inaccurate and incomplete.